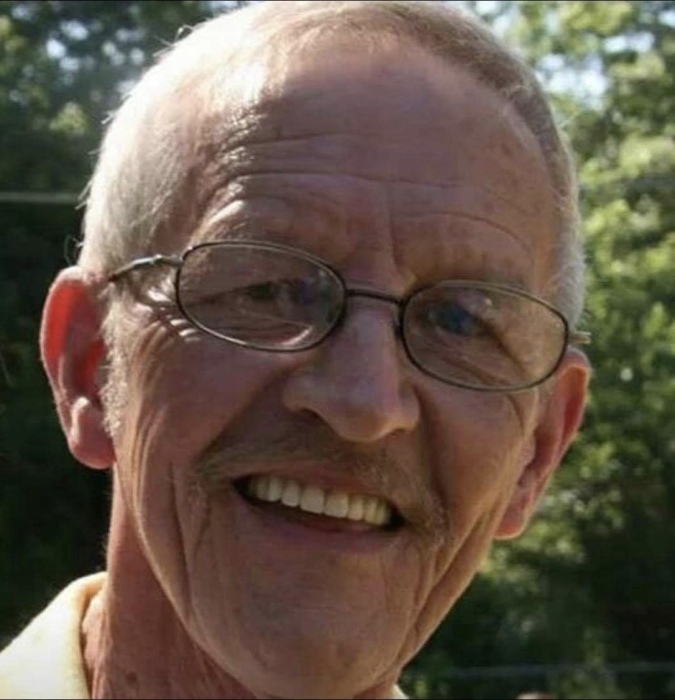 James "Jim" Sidney Wilson age 71 of Pine Knot, Kentucky, passed from this life on Monday, March 18, 2019 at his home. He was born in Revelo, Kentucky on April 26, 1947 to the late Sidney Maynard Wilson and Delia (Crabtree) Wilson. Jim served in the Army National Guard and spent much of his adult life in Indianapolis, Indiana. He and his wife, Martha Lou (Gunn) Wilson were married on February 17, 1979 until her passing in May of 2017. Jim worked at Crown Products for many years until they closed and then at General Devices before he retired in 2012. He returned to Kentucky not long after Martha's death. Jim loved the outdoors, fishing, working on small engines, junking, spending time on the porch, working outside, watching Western movies, and visiting with family and those close to him. He was known for being a wonderful, loving, funny, and generous man that would help anyone when needed and will be dearly missed by all. He is preceded in death by his parents; brothers, Walter Lee, Charles, John "Sollie", and Edward "Ed" Wilson; sisters, Inice Musgrove and Ethelene Ross; niece Wanda Ross; nephews, Elvis and Benjamin Musgrove and Scott Wilson; and several other extended family members. Jim is survived by children, Maynard James Wilson and wife, Brenda, Jenny Henderson and husband, Lee, Julie Howard, Marti Crouch and husband, Glenn, James Collier and wife, Patti, and Donald Collier and wife, Debbie; a sister, Beulah "Nora" Bennett; numerous beloved grandchildren and great-grandchildren, nieces, nephews, cousins, and dear friends. The family would like to express a very special thank you to Jim's niece, Debbie Wilson, and his longtime friend, Eddie Johnson, for Jim's care before his passing and all of those who visited and called to check on him during that time. A Celebration of Life gathering will be held on Friday, March 22, 2019 from 6:00 pm until 8:00 pm in the chapel of Pine Knot Funeral Home. In keeping of Mr. Wilson’s wishes, he will be cremated. A graveside service will be held on Monday, March 25, 2019 at 2:00 pm at the Lower Hickory Grove Cemetery with full Military Honors.